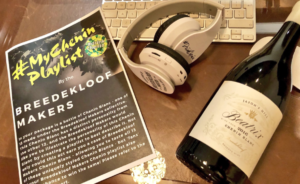 In celebration of #DrinkChenin day on 15 June, the Breedekloof Makers invited a group of influencers – from sommeliers to wine writers to radio hosts to Jan Braai – to create a playlist dedicated to this remarkable variety. 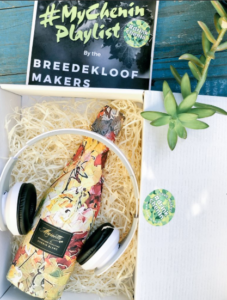 The Breedekloof Makers – a band of like-minded winemakers from the Breedekloof Wine Valley crafting small quantities of terroir-specific and individualistic Chenin Blanc – are on a mission to convert every wine drinker into a Chenin Blanc lover. 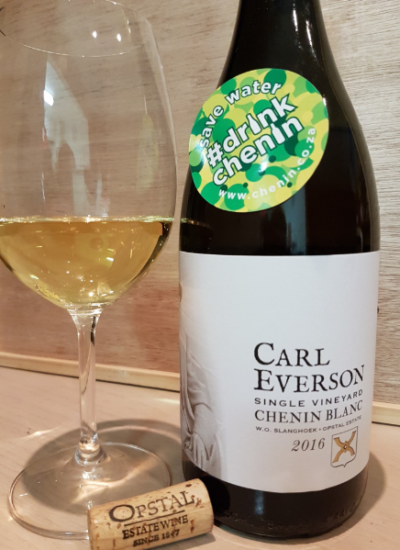 As a fellow Chenin Blanc lover, these influencers were asked to join the calling, by encouraging their friends, fans, and followers to opt for Chenin Blanc on 15 June – a variety which South Africa is becoming quite popular for, as 50% of the world’s Chenin Blanc is planted here. These influencers each received a bottle of Chenin Blanc – one of 13 made under the Breedekloof Makers collective. 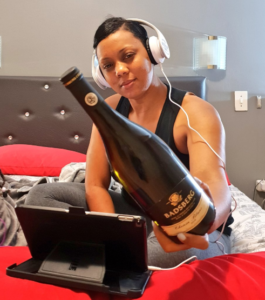 Each Chenin Blanc has a distinct personality from the other 12, and the Breedekloof Makers requested influencers to illustrate the personality of the Chenin Blanc they received by creating a playlist to best describe it.